It’s the last day of #SpringIntoSewing week here on Seams and Scissors (although you have until Sunday to enter our giveaway!) 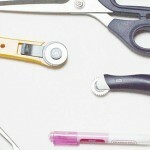 and to wrap things up, we have a guest post from Katie of Running With a Glue Gun! She’s helping us get organized today with some DIY fabric storage boxes. Give clutter the boot and have fun while doing it! Since spring is finally here, that can only mean one thing – spring cleaning! Now spring cleaning may not sound like the funniest thing in the world, but if you throw in a little DIY twist, you can get organize in a stylish way! How do you ask? 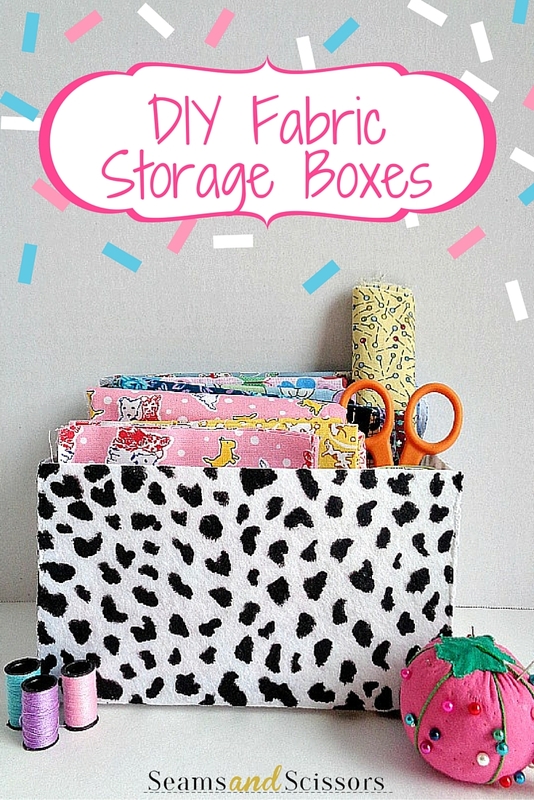 Well, today I’m going to be showing you how to make your own hand painted fabric boxes! The boxes that I will be showing you today can be made in about any size (depending on the initial size of your felt). For me, I went with a size that would fit perfectly on a desk or small shelf. Also, the hand painted portion of this DIY, is where you can get really creative! So have fun and don’t worry about being so artistic with your painting. 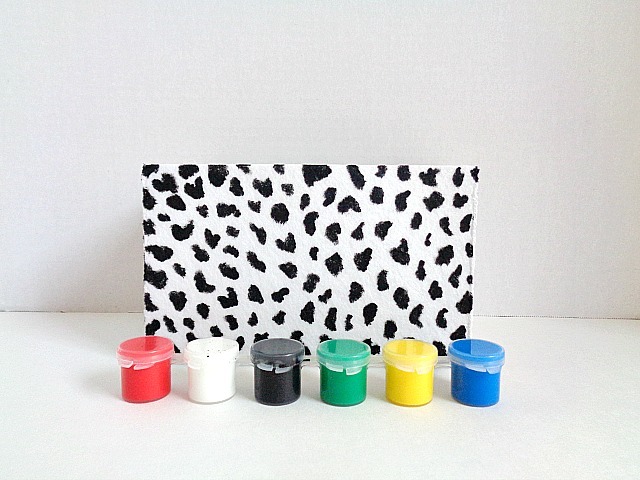 To learn how to make your own hand painted fabric box, just follow the tutorial below! 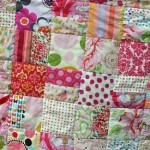 This is a project that is designed to be sewed by hand. 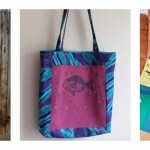 Since were using stiff felt, sewing it on the sewing machine would make this project more difficult than it actually is. 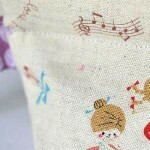 So don’t worry, there are only four stitches you need to make by hand and they all involve the super easy whip stitch! Also the size of my box ending up being 4 inches by 4 inches and 4 inches deep. However, you can adjust the measurements in the first step to create either a smaller or bigger box. 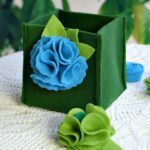 Step 1: Create a pattern for your fabric box. 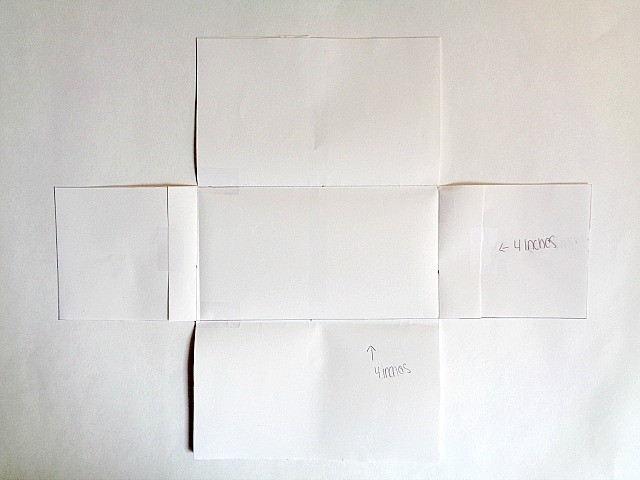 To do this, you will want to first measure 4 inches down from the top, bottom and both sides of your paper. Once you have your marks, draw a line going straight across each mark onto your paper. When you do this, you will create a grid-like pattern. 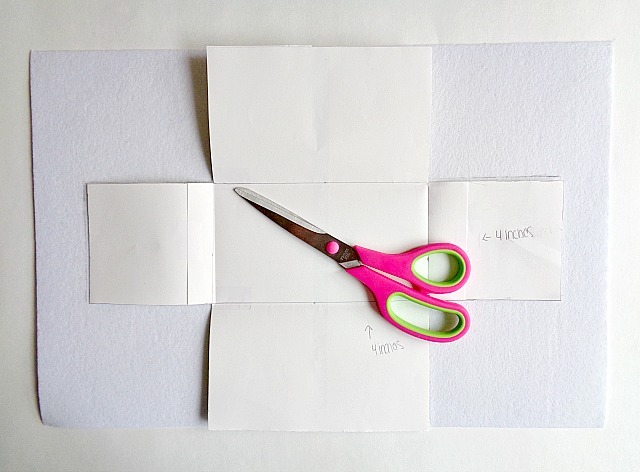 Now grab your scissors and cut out each corner of your paper. Once you’re done cutting out the corners, you will have something like the above photo. Step 2: Take your pattern and lay it on top of your stiff felt. Then trace around your pattern and cut it out. Step 3: Since your using stiff felt, you will be able to fold and make creases. So fold each flap of your felt down towards the center. 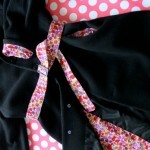 Then grab two corners and sew them together using a whip stitch. 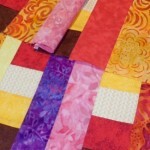 You will want to repeat this process around the other three corners of your fabric box. 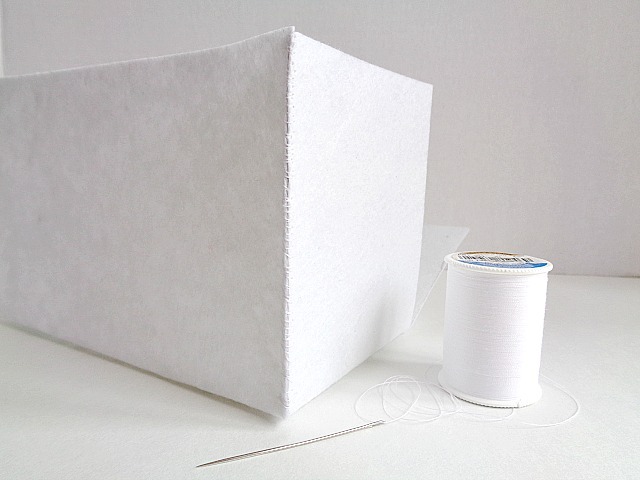 Step 4: Once you’ve sewed around all four corners of your fabric box, you’re ready to start painting! At this step, you can really be as creative as you want. I decided to paint a Dalmatian print onto my box, but you could paint on your favorite quote, a different type of print or paint in an abstract fashion. When you’re done painting your fabric box, set it aside to dry. Once it’s completely dry, you’re ready to start organizing and displaying it! 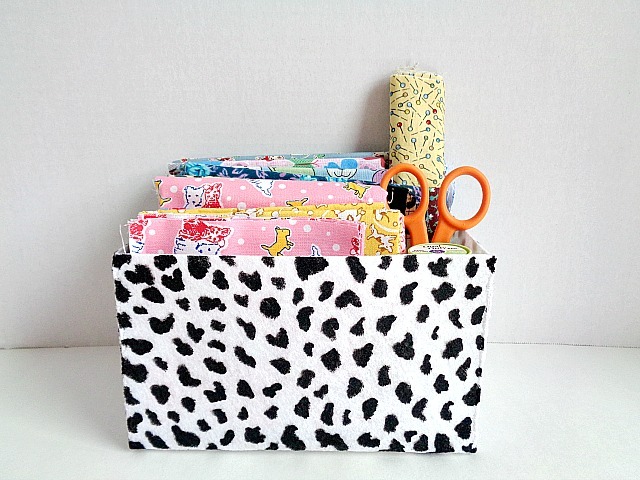 I just love the look of the Dalmatian print on this fabric box! For some reason, it reminds me of spring and just looks fresh and clean. Now I used white stiff felt to give me a blank canvas to paint on, but you could use any color of stiff felt that you like. Also, if you’re still afraid of the hand painting aspect of this project, you could always buy patterned stiff felt. That way you could make the same size box, without the painting, in less time. If you made this hand painted fabric box, what would you paint on it? 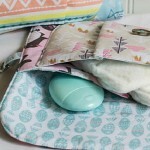 #SpringIntoSewing: Get Ready for Spring + GIVEAWAY!